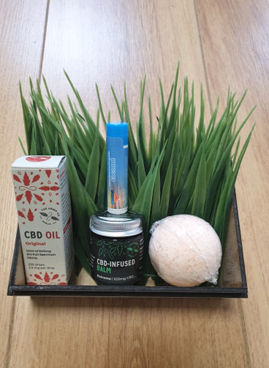 April Competition: Win a Gift Box Set from Green Leaf Supplements, Newtownards! Address: Green Leaf Supplements, 56c Frances St, Newtownards BT23 7DY. To be in with a chance of winning a Gift Box Set from Green Leaf Supplements, Newtownards, simply answer the question and complete the form below. Entry closes Tuesday 30th April 2019 at midnight.